You may think that you know the tricks to decorating, but you might not! These decorating secrets are great changes to make to bring your home to its full potential. The color scheme will connect all the elements in your home. 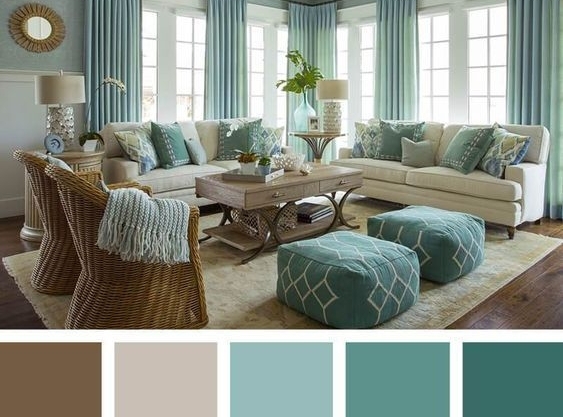 Having the basic color scheme will allow you to have a home that is put together and has the perfect flow. Decorating will be an easy task when you take this theme room by room. Avoid the horizontal elements in your home. Adding vertical elements will allow the room to have a taller appearance and look larger in general. Adding large, vertical mirrors are a great addition to any space. Mirrors also allow a room to appear larger. A backsplash is a great addition to any kitchen and is a great opportunity to add a splash of color to your room. Cover as much of the wall as you can and as high as you can go with the backsplash. Avoid a flat, dull look and add texture to your home. Use a range of different fabric such as linen, cotton, and velvet. Adding stone, wood, and weaved elements in your home also adds a texture touch to your home. The sofa is the main element in your living room. Invest in a well-made, comfortable, and unique sofa. Your room is based around this one essential piece so ensure you select the appropriate one for your theme. Add some shimmer to your home. Adding metallics to your home allows a variety of colors and a sparkle to the flat wall colors you may have. Try to have an even amount of metallic and neutral colors. Older PostThe Best Thanksgiving Side Dishes!